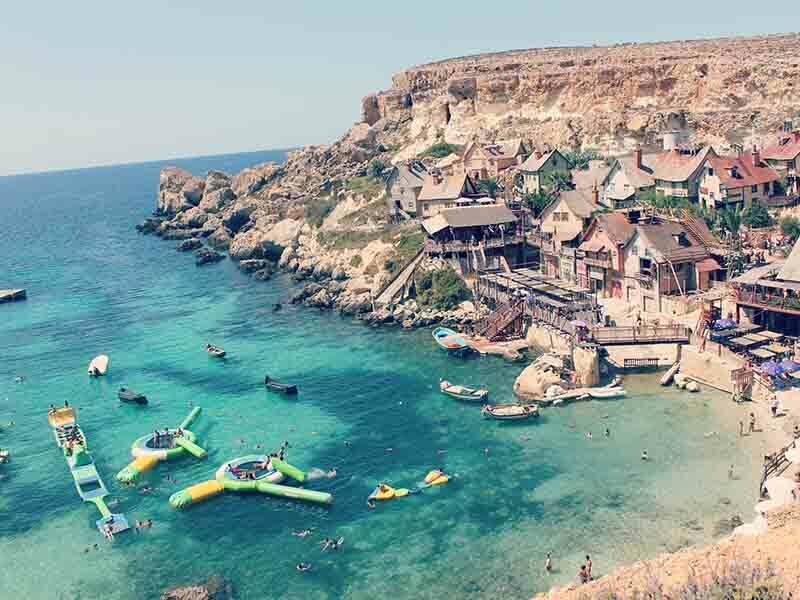 The Orange Peace Festival was held in the Wershafana region of Tripoli (Social media). 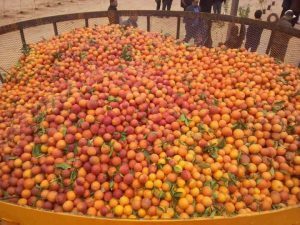 An ‘’Orange peace festival’’ was held at the grounds of the old state-owned Mansoura harissa factory on the Tripoli-Azizia road in the often-troubled region of Wershafana. 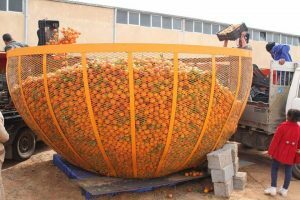 The festival, held last week, was attempting to set a world record by filling the ‘’largest fruit basket in the world’’, organizers said with 6,000 kg of freshly picked oranges. 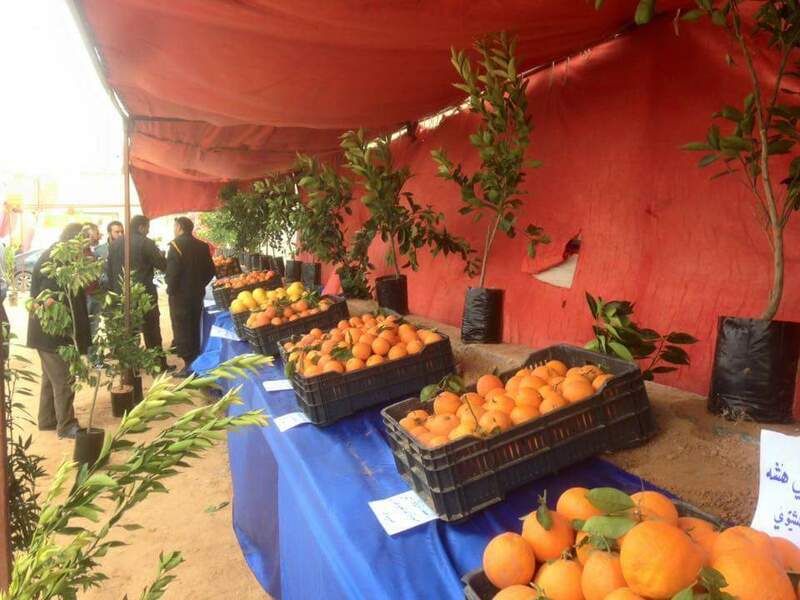 The orange festival featured a display of citrus fruit varieties grown locally (Photo: social media). Organizers said the festival was partly to spread a spirit of peace and show a positive side to the region which has been caught up in polarized regional fighting as well as supporting the domestic agricultural sector. The organizers of the Orange Peace festival were aiming to set a world record by having 6,000 kgs of fresh oranges in one basket (Photo: social media). This part of Wershafana used to be noted for its agricultural production and for its Mansoura harissa factory, making use of local hot pepper production. The area is also known for its production of citrus fruit. The festival also displayed varieties of citrus fruit as well as citrus trees.